The China Poker Carnival (CPC) has partnered with the Asian Poker Tour (APT) for its next event to be staged at the MGM Sanya Resort in Hainan, China from March 18-22, 2012. 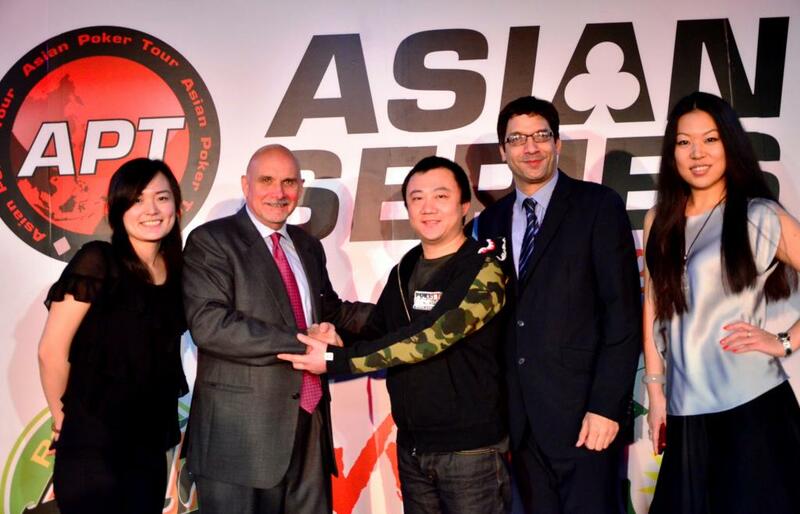 Now in its 4th year, CPC is the only officially recognised poker tournament in China. The event has previously been successfully held in Beijing, attracting approximately 100 players for each tournament, with the majority being local Chinese players. "The APT is a well respected brand in China and we are delighted to have them as our major partner moving forward. This year we are looking to more than triple the field and hope to attract a number of players from overseas. We needed to source a much bigger venue and decided upon the wonderful MGM Sanya Resort,” said Cindy Wang of CPC. "With the endorsement of the Hainan regional government and the support of MGM plus Hainan’s ‘beach’ atmosphere, we feel we have the right venue to take the CPC event to the next level and make it a truly international event,” added Wang. Given the regulations in China, the CPC is an invitational only event and there is no player buy-in. This year the event is sanctioned to offer a total prize pool of CNY 1 million.